All About STEM will be supporting International Women’s Day via various events on the 8th of March and on social media. 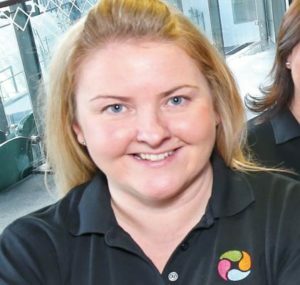 Managing Director, Michelle Dow, will be taking part in The Big Choice, a live Twitter Q & A to help inspire young women looking for a career in STEM and will be a guest speaker at The Northern Schools Trust, International Women’s Day event. If you’re looking for a career in STEM, tweet your questions to the experts LIVE! Activities and motivational, inspirational speakers for NST Year 10 pupils. All About STEM will be sharing these events, ideas, resources and IWD highlights throughout the day on Twitter. Follow us @AllAboutSTEM. International Women’s Day also marks a call to action for accelerating gender parity. 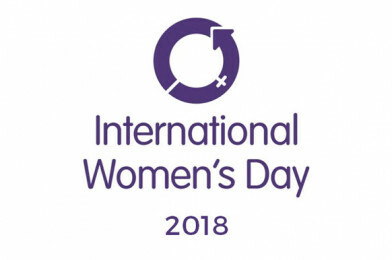 The day has occurred for well over a century, with the first​ ​IWD gathering supported by over a million people in Austria, Denmark, Germany and Switzerland. IWD is not country, group or organisation specific.​ International Women’s Day is everyday! This year’s theme is ‘Press For Progress’. All can take part using #PressForProgress & #IWD2018 on social media.